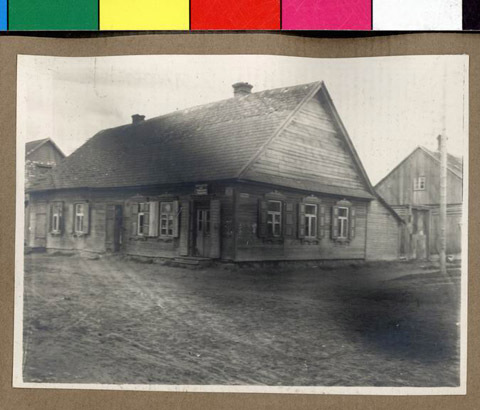 JDC - Archives : Street-corner house of the Strunin family. Search > Search Results > Street-corner house of the Strunin family. Title Street-corner house of the Strunin family.